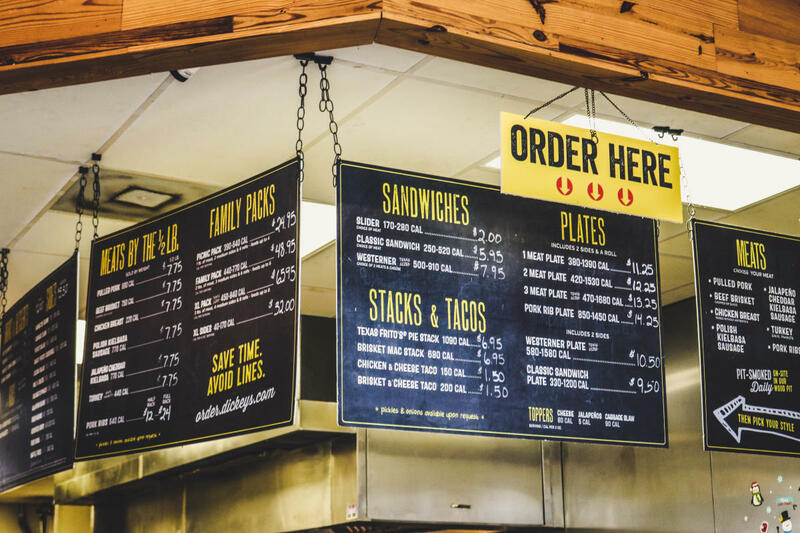 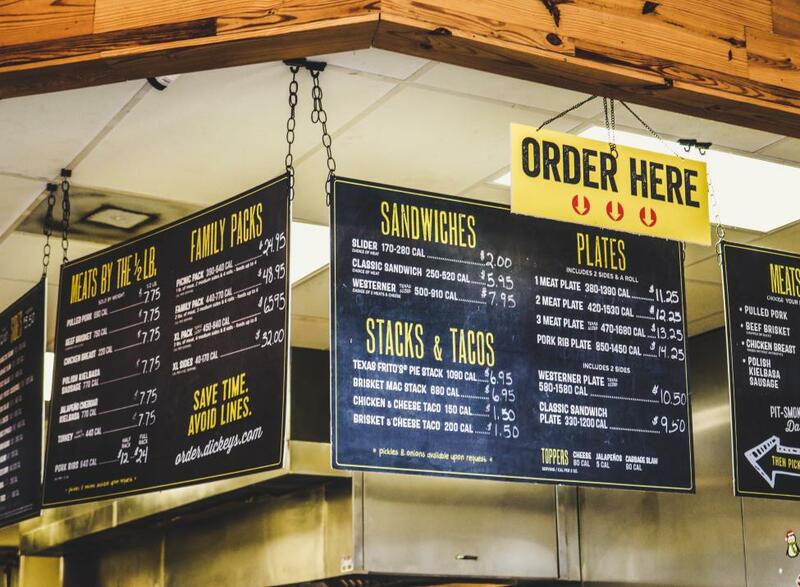 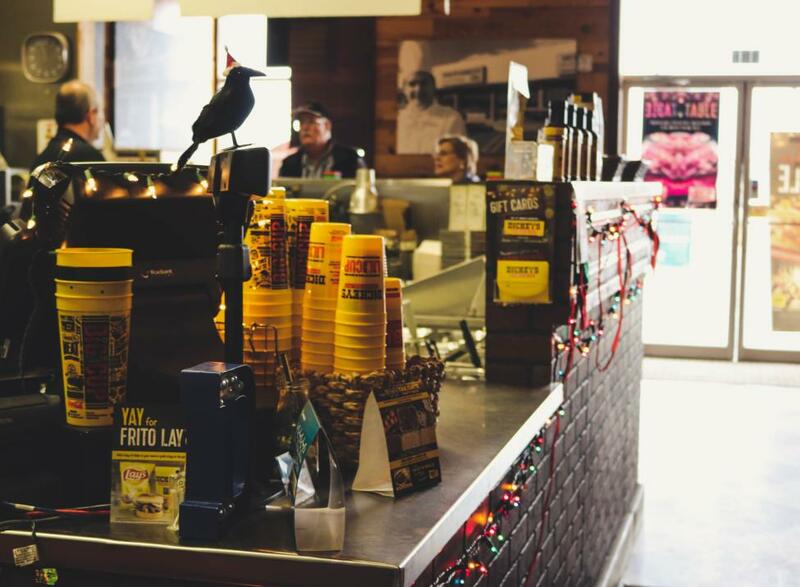 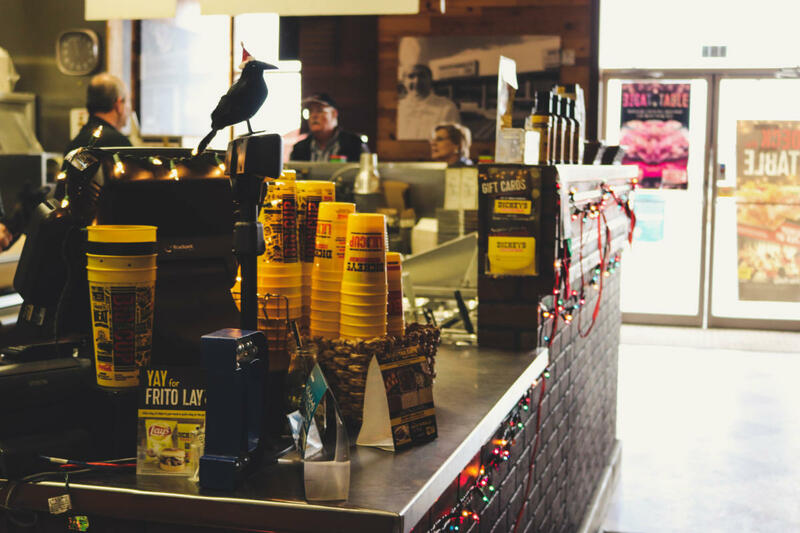 Dickey's Barbecue knows you have to stick to what you're good at and do it better then anyone. 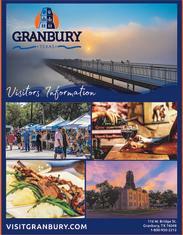 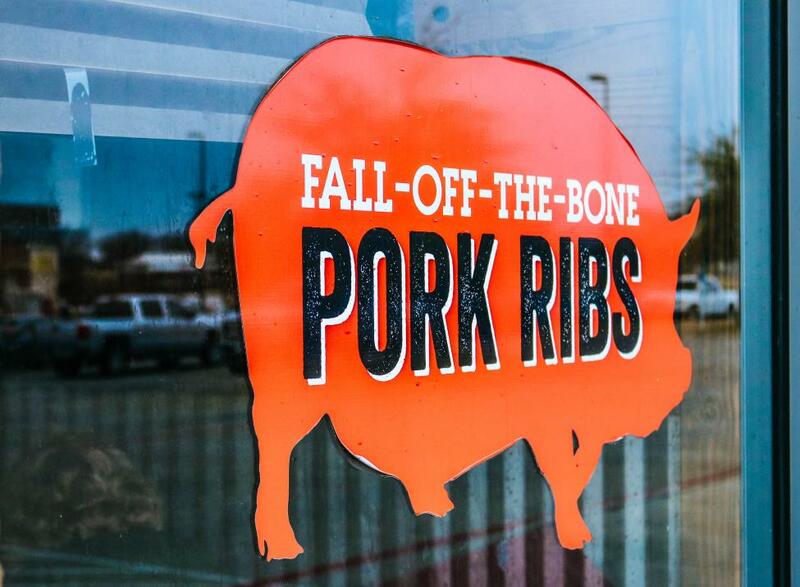 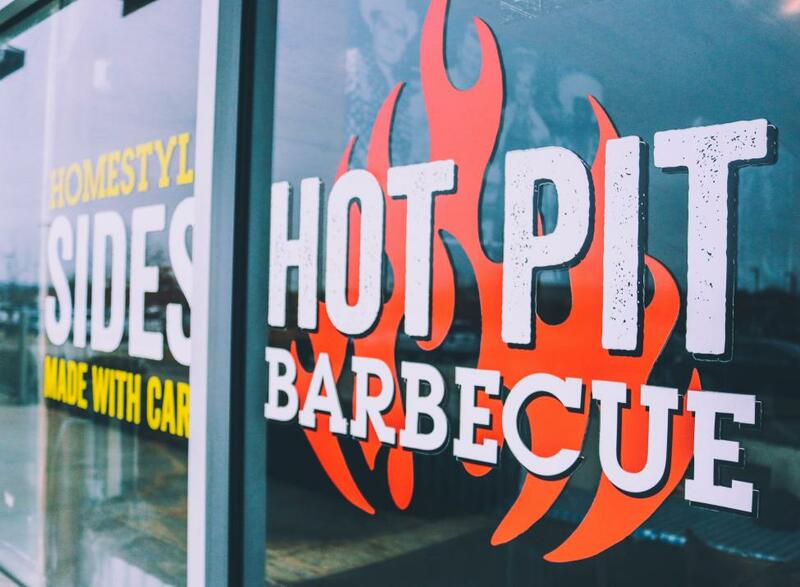 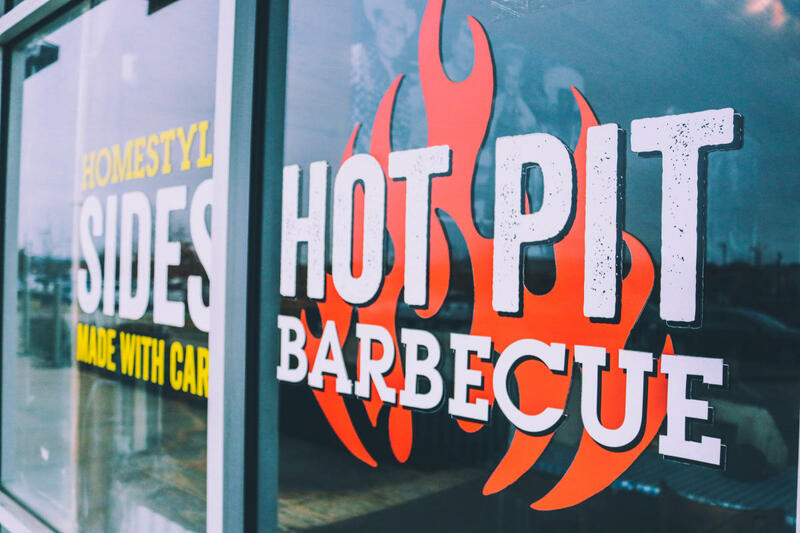 We know great barbecue and we deliver it better then anyone. 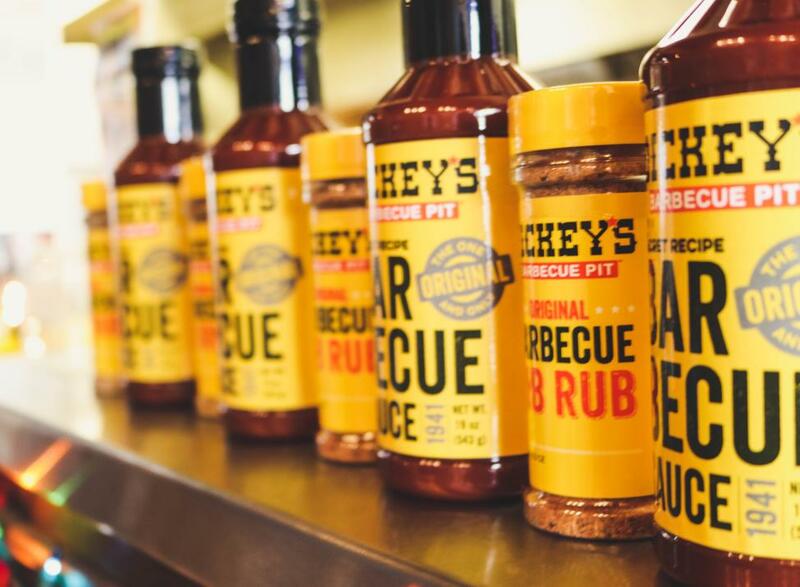 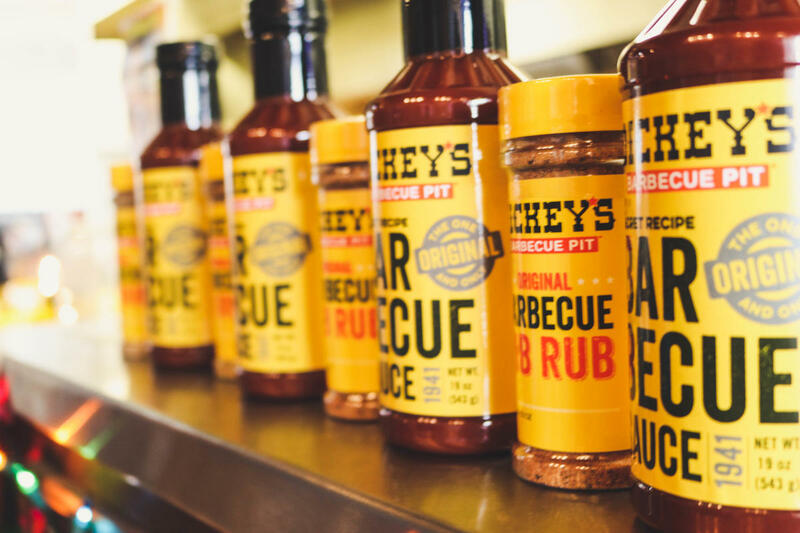 We've been passionate about the art of great barbecue for the last 70 years and nothing has changed. 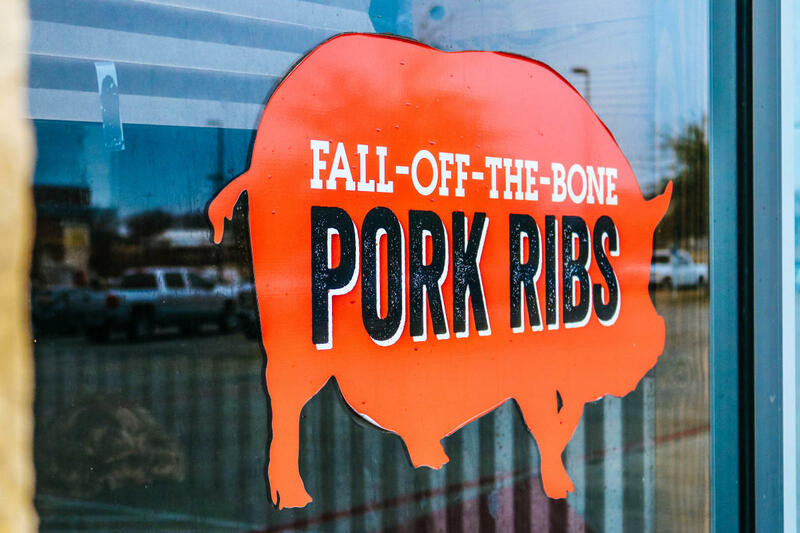 We've stayed true to our Texas roots and found great barbecue isn't a regional thing - it's something people across the country crave.